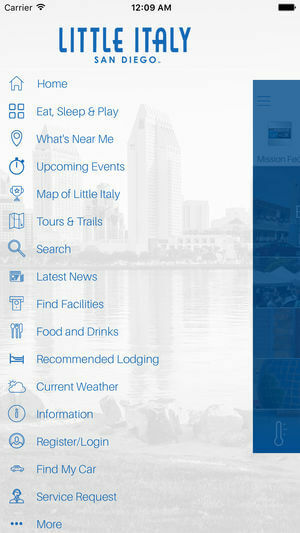 Little Italy San Diego | i2a Solutions Inc. 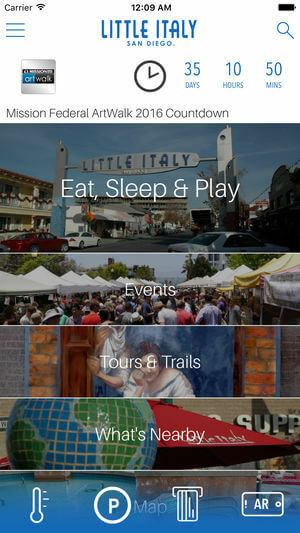 Build an app that turns Little Italy, a vibrant neighborhood near downtown San Diego, into a walkable museum. The 4-day event had tours, military equipment demonstrations, live entertainment and educational activities. 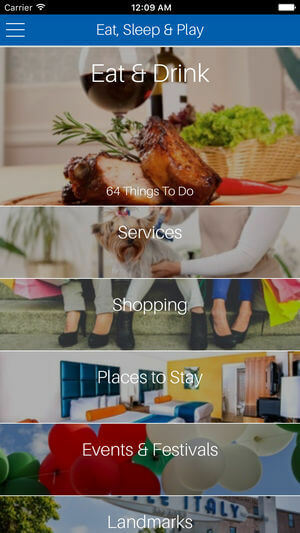 It was imperative to build an app that was easy to navigate, include personal scheduling capabilities along push notifications to help remind guests when and where to be during the festivities.